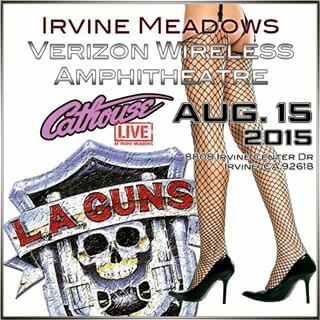 And what a battle it was… The Sunset strip’s finest and most colorful came out to help anoint two opening acts for Cathouse Live at Irvine Meadows on August 15th. 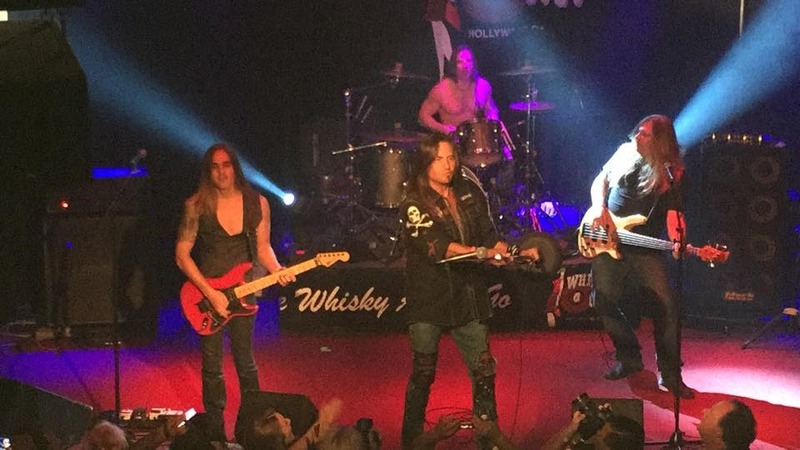 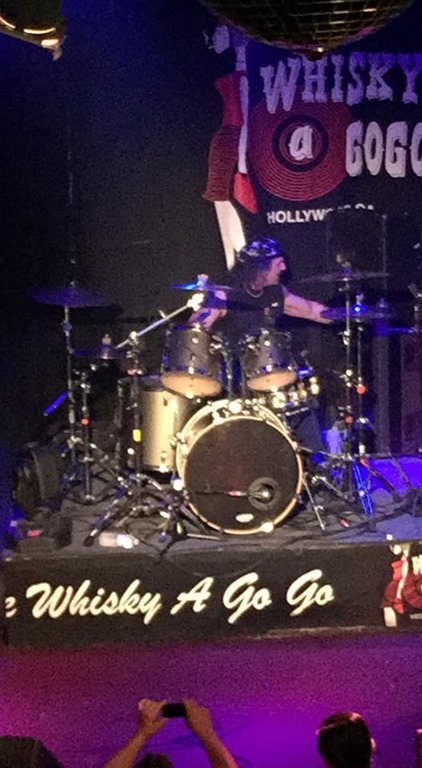 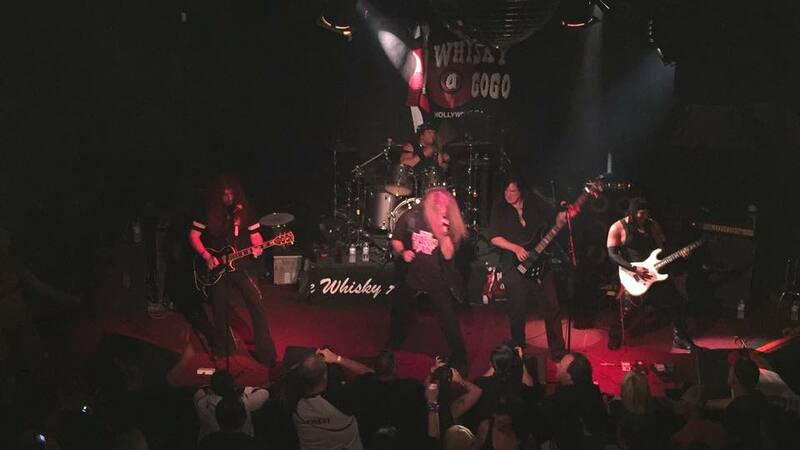 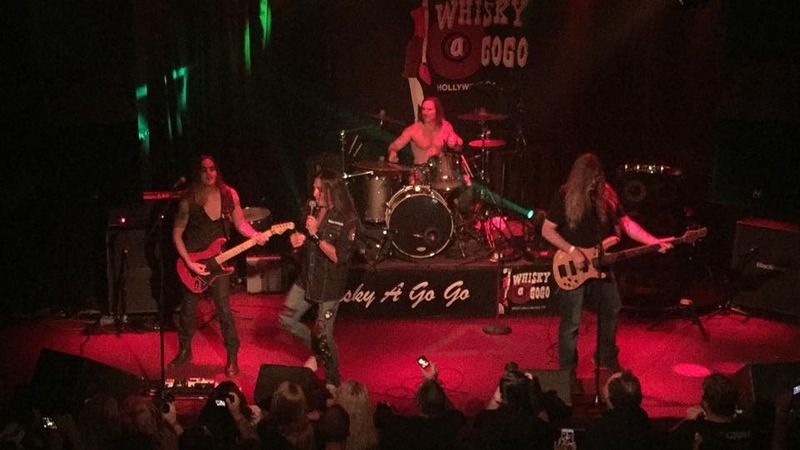 The judging panel of Riki Rachtman (Cathouse), Paul Gargano (Metal Edge), DJ Will (KNAC) and Danny Dangerous (The Zeros) had the arduous task of sifting through what turned out to be a mostly local group of up-and-coming bands. 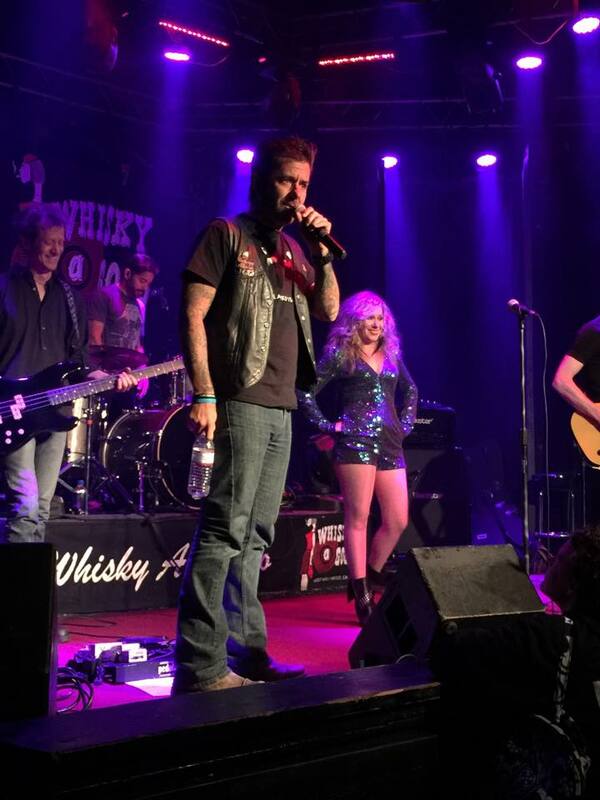 Riki Rachtman let the acts know that he was looking for originality and basically a band that was comfortable in their own skin. 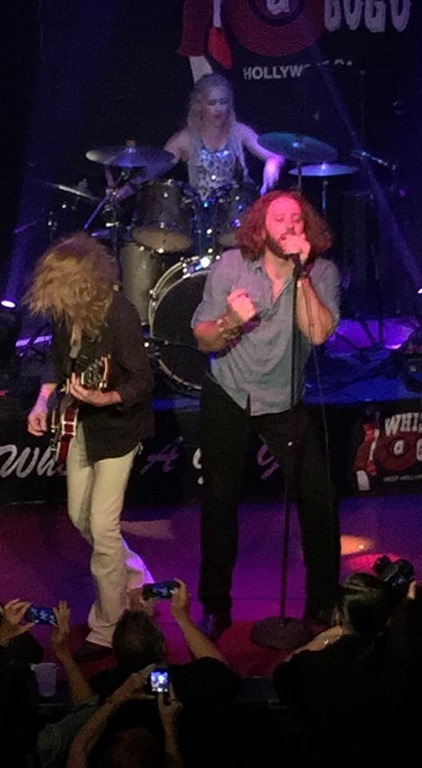 Each band had a different approach. 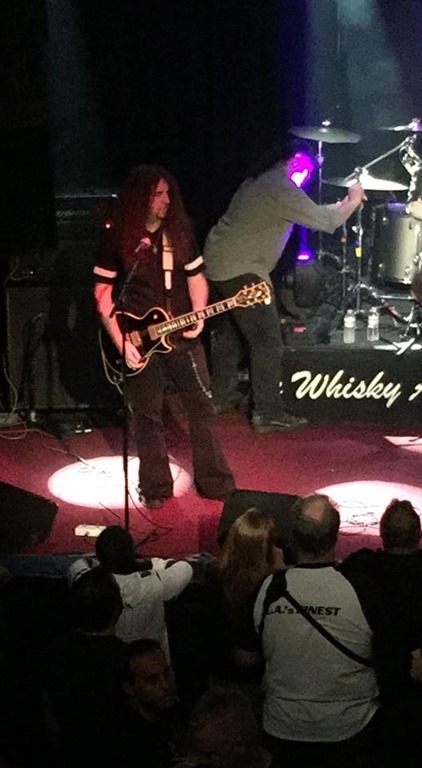 Some went with gimmicks (T-Shirts, Dancers, CD’s…), some brought a legion of fans (There were more SCARLET VICE T-shirts than any other kind in the crowd!) 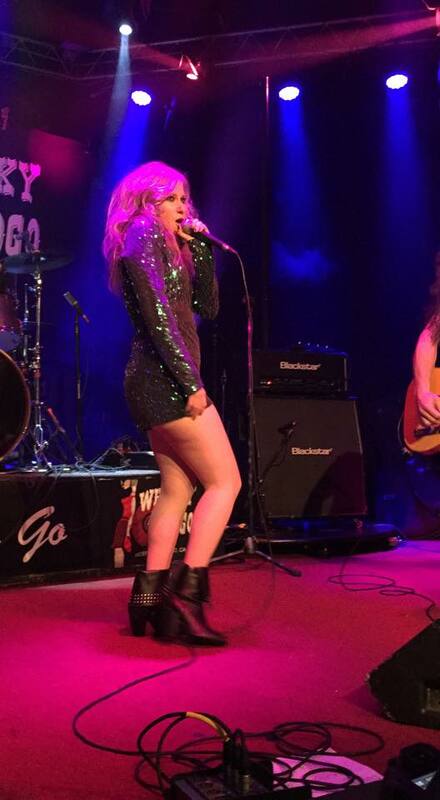 and others let their music and presence do the talking. 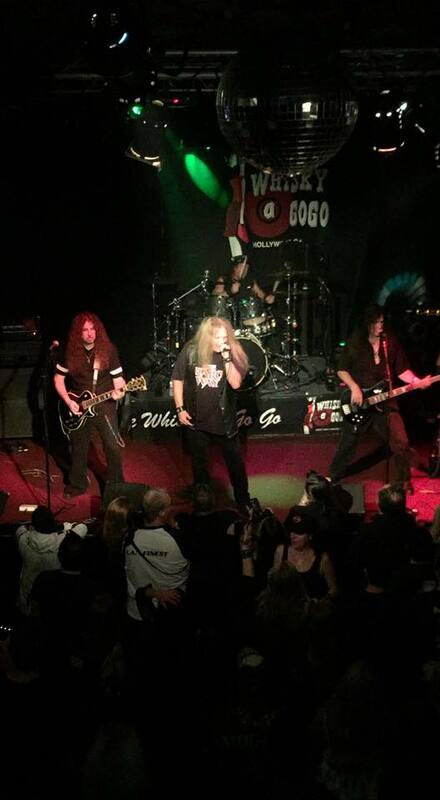 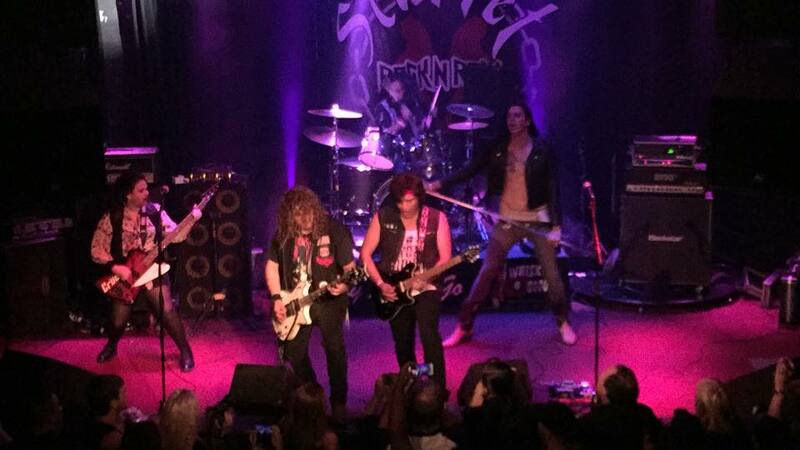 The good news is that there is some fine talent on hand to keep rock alive and rolling. 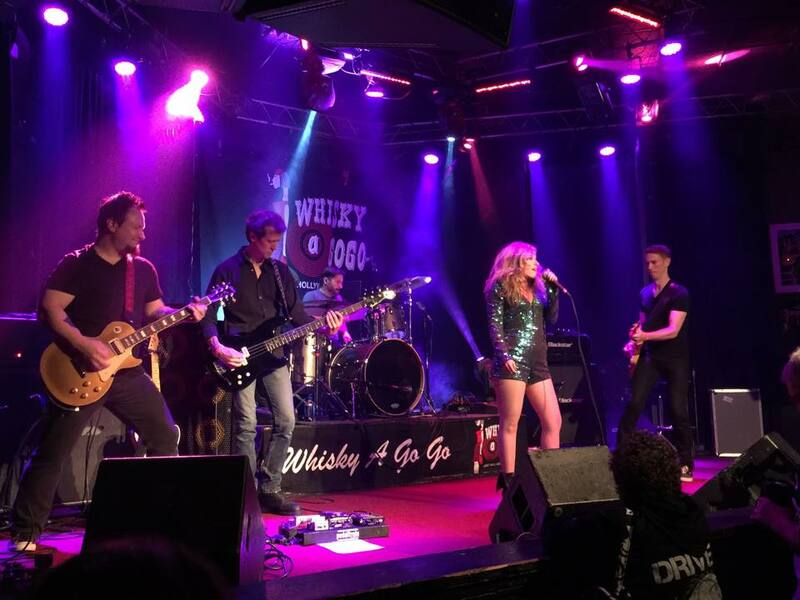 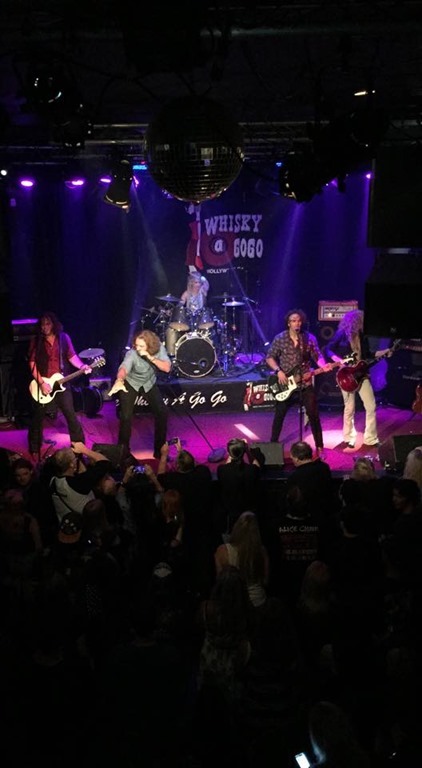 Notable bands included MADYSIN HATTER (Who has a similar sound to Lorraine Lewis from Femme Fatale), LA STORY who had great energy and some memorable songs and The HARD WAY who already seem to be local crowd favorites. 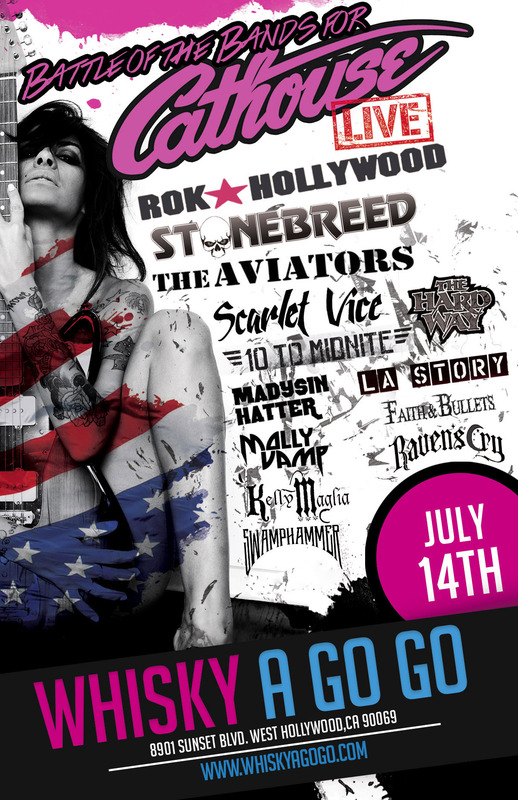 The bad news is that only two bands would make the cut and in my mind there was no question that the eventual winners were more than worthy. 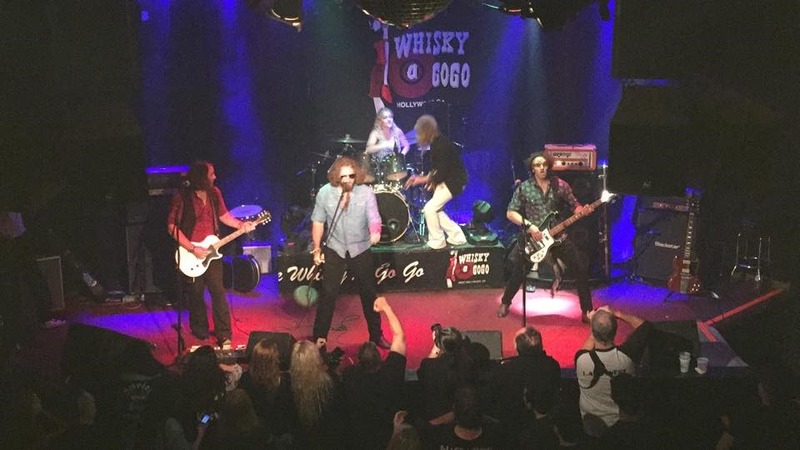 The polished showmanship and overall talent of THE AVIATORS along with the Gritty Southern Sounds of SWAMPHAMMER took the coveted two spots. 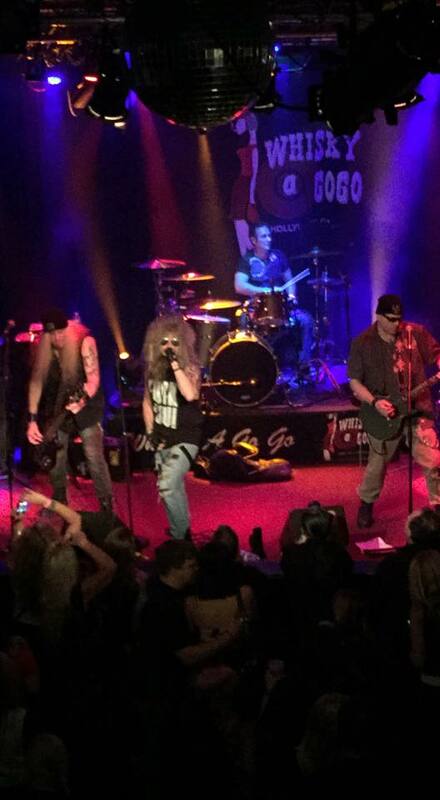 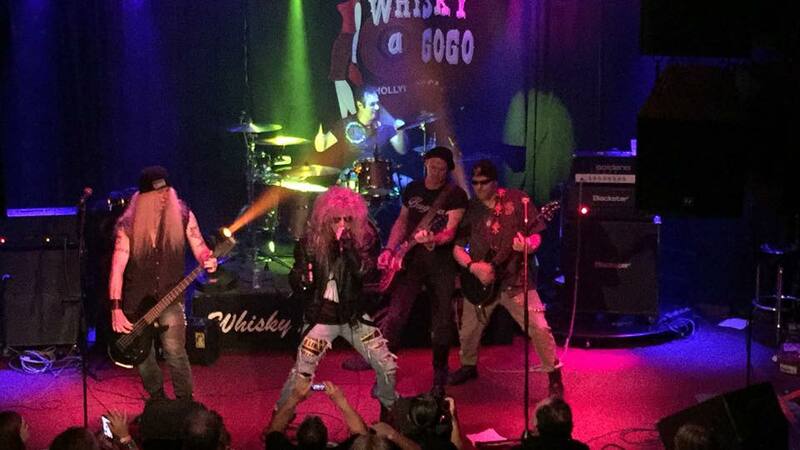 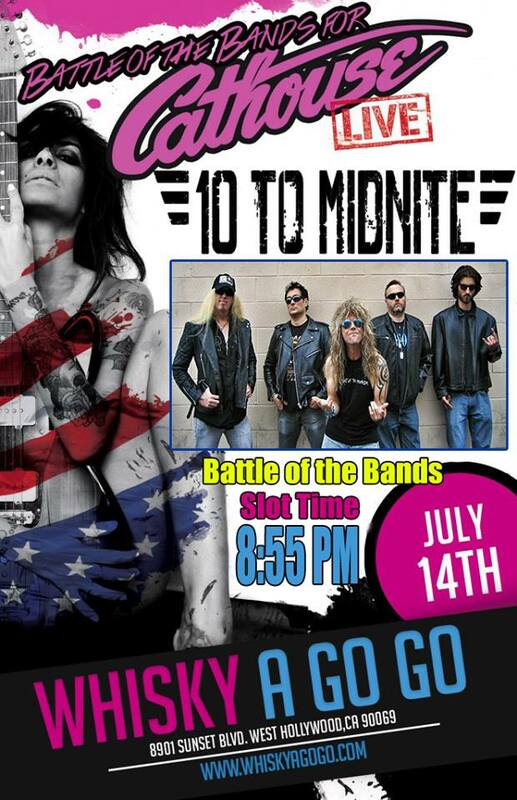 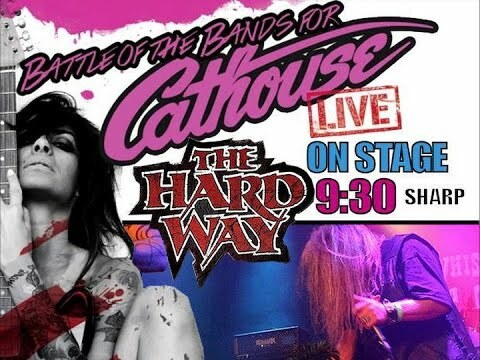 The battle is over and now come the spoils: Cathouse Live, Saturday August 15th, Irvine Meadows. 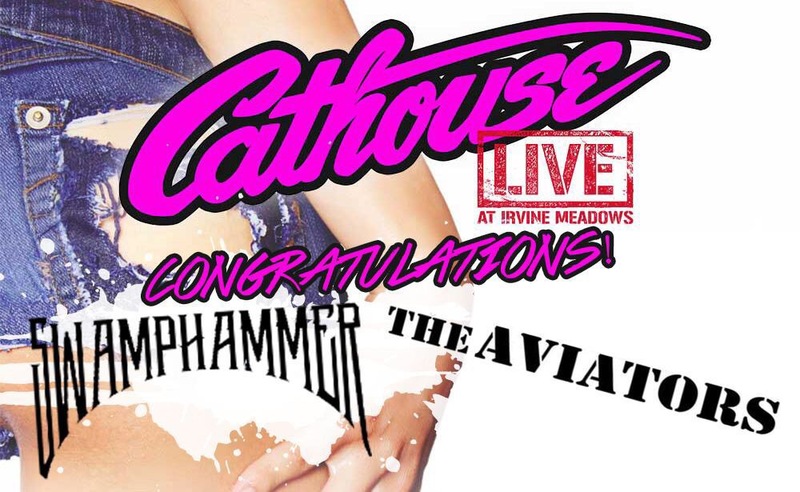 Get there early to witness and support the Cathouse Live Champions, THE AVIATORS and SWAMPHAMMER. 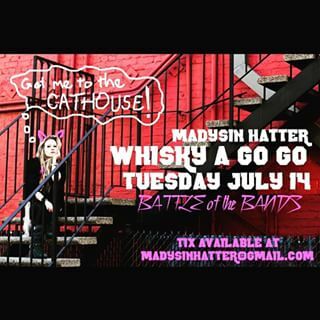 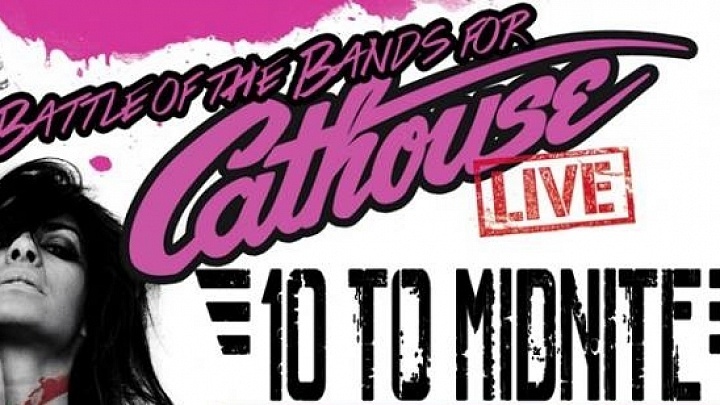 Two of tonight’s unsigned bands will get the chance to play CATHOUSE LIVE at IRVINE MEADOWS with the grand prize winner playing the main stage and the runner up will perform on the second stage. 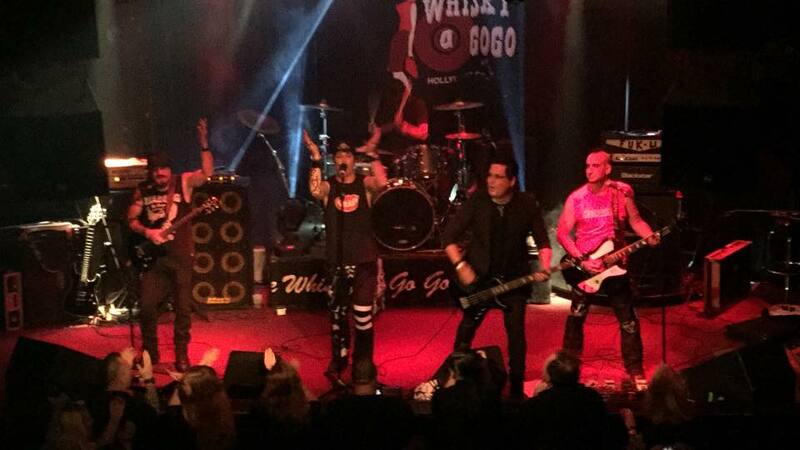 Judges for tonight are RIKI RACHTMAN (CATHOUSE), PAUL GARGANO (Metal Edge), DJ WILL (KNAC) and DANNY DANGEROUS (The Zeros).